Whether you are living in an apartment long term or if it’s only temporary, here are some decor tips for an apartment. 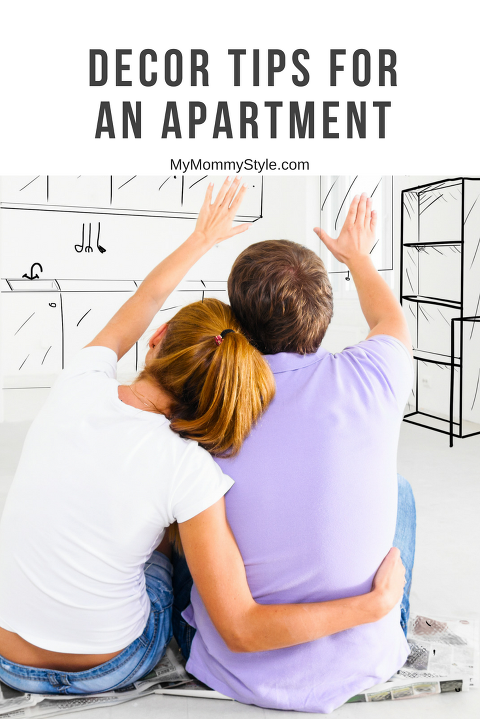 One of the biggest drawbacks that many people have about apartment living is that it can be hard to make it your own and a place that you’re happy to call home, rather than just another temporary living space among many. However, there are plenty of ways that you can make your apartment feel like a more fulfilling living space than just another tick on the bed stand. Even though there are restrictions on what you can do with an apartment, per your lease with your landlord, a little creativity can go a long way to creating an apartment that feels more like a reflection of you. While your floor plan may be dependent on whatever apartment was available when you were moving, the way that you utilize that floor plan can make a world of difference in whether your apartment feels like a relaxing space, or whether you feel cluttered and clamped inside. The key is to make sure that your arrangement of furniture is always opening up the space and inviting you through it. Obstructions of view or movement should always be avoided, so that a flow of the space can begin to be developed. Windows are key points of visual weight in any living space, on top of being a practical source of natural light. Using your own accents on these windows can go a long way towards making your home more of a personal expression. Replacing the cheap blinds on your windows with other treatments, such as shutters and curtains, are great ways to add splashes of color and expression throughout your apartment. Even before doing anything else, you can change the entire feel of an apartment by simply putting in curtains that you feel match your own aesthetic. While you can’t paint the walls inside your apartment, you can always paint the things that you already own. This includes any furniture that you have. Most apartments comes with white walls, or a slightly off-white color. While this is great for brightening up a space, it might leave you feeling a bit unfulfilled in your own design choices. Painting your furniture allows you to use bright accents to bring out your personality through your living space, which goes a long way towards making you feel like you actually belong in an apartment. Most apartments don’t have the same amount of space to work with as a home, and it can be difficult to make a seemingly small space feel like home. However, another great way to open up the space in your apartment and create a more open-flow to the look of your decor is to add mirrors in key spaces throughout your home. You’ve probably noticed this in restaurants, when establishments will make mirror walls that make you feel as if you’re in a larger, busier place. You can do the same thing by placing mirrors at the end of rooms, or even near windows so that light can further brighten up the rest of your apartment. 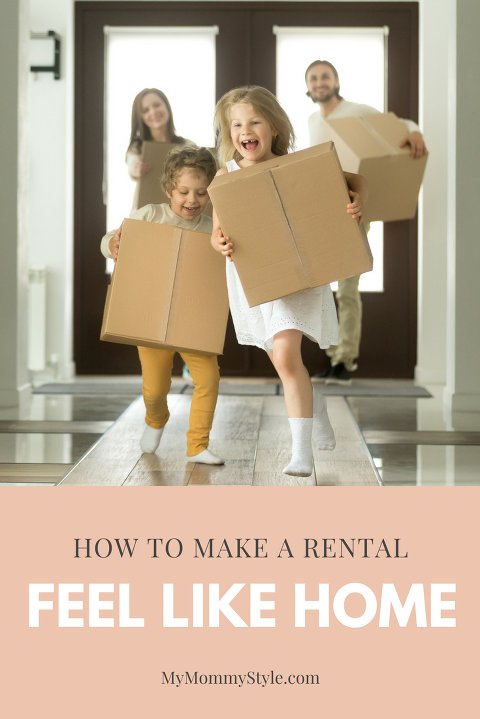 While most of these tips are simply ways that you can decorate your apartment without angering your landlord, there might be a lot more that you can do with your apartment than you realize. You may even be able to paint the walls, if you so wish. The key is to have open communication with the landlord or property management company that you are working with. By simply asking what you can do, or coming to them with plans about how you want to change the living space, you can get a lot more leniency in changing your apartment. They are more likely to be agreeable if you have a longer lease with them, as well (probably not so much if you’re month-to-month).